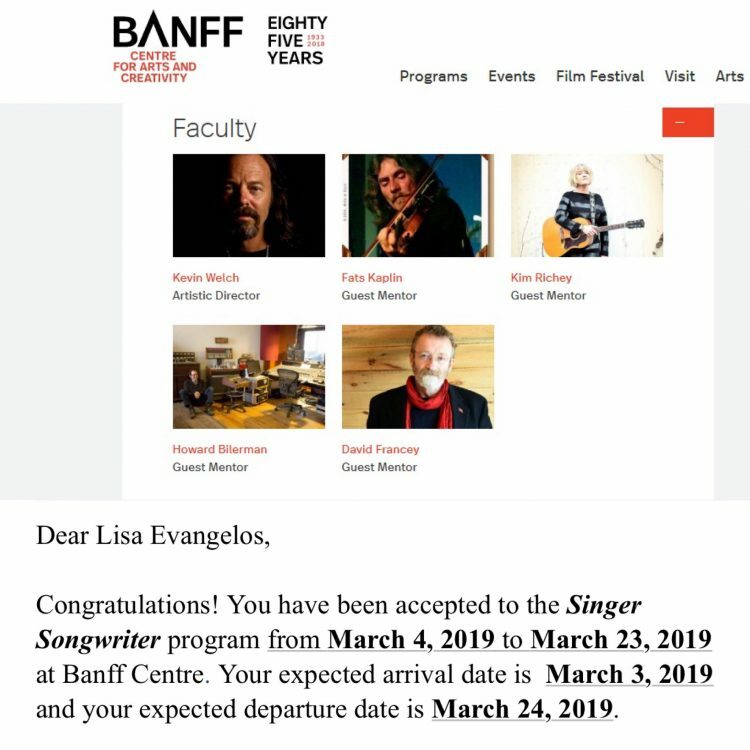 I’m beyond thrilled to announce after 3 years of applying… I finally got in to the Singer Songwriter Residency at the world famous Banff Centre for the Arts & Creativity. It will be from March 3 – 24, 2019. I will be LIVING in Banff for three weeks and pouring my whole self into writing and creating. I can hardly believe it!! !